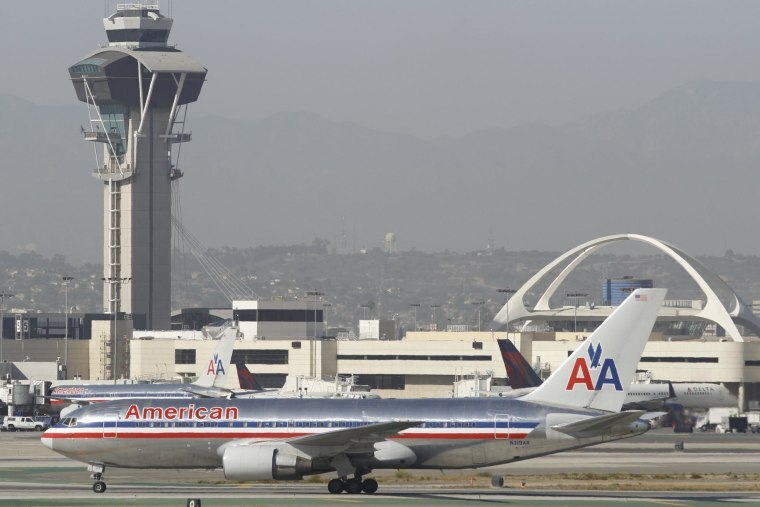 Getting to, from and around Los Angeles International Airport has never been easy. Airport officials said Tuesday it's going to get worse. An ongoing, multibillion-dollar renovation at the nation's third-busiest airport that has mostly been behind the scenes will soon start affecting passengers in ways large and small. "Now you're going to start to feel the pain," said Mary Grady, managing director of media and public relations at Los Angeles World Airports, the city agency that runs LAX. "Ultimately, it's work that has to be done to transform this airport." This one comes because LAX is showing its age. To wit: The interior look of one of its soon-to-be-renovated terminals was cast for scenes from "Mad Men," the cable drama set in the 1960s. The aging airport is scheduled to get newly surfaced roads, upgraded restaurants with Los Angeles themes, and some terminal makeovers that will infuse more sunlight into otherwise cave-like interiors. Also in the plans are new bathrooms and, that essential for travelers, more outlets and USB ports for charging electronic devices. Part of the point is to make LAX more than just a place travelers go to get somewhere else. It's reminiscent of bygone days at LAX, where an architecturally striking restaurant at the center of the airport once was pitched as a dining destination for people who had no plans to fly. "The best experience in an airport," Boyd said, "is the one you don't remember."